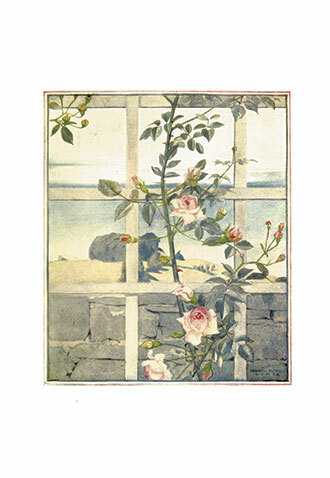 ‘The Flower Book’ is a charming volume, containing poems, stories and anecdotes about the wonderful array of British plants and flowers. 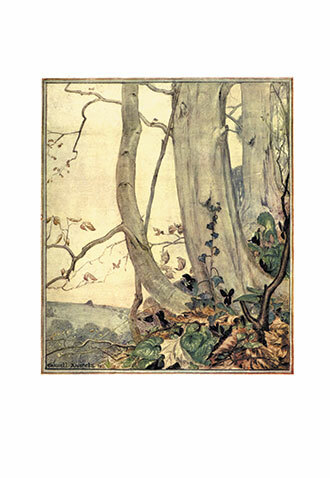 It was written by Constance Armfield, and illustrated by Maxwell Armfield, and contains four sections: ‘The Meadows and Coppice’, ‘The Hedge’, ‘The Garden, ‘The Pool’, and The Herb Patch.’ In these sections, one can find stories and drawings regarding Snowdrops, Violets, Daffodils, Primroses, Buttercups, Bluebells, Honeysuckle, Tulips, Roses, Iris, Nasturtium, and many more. 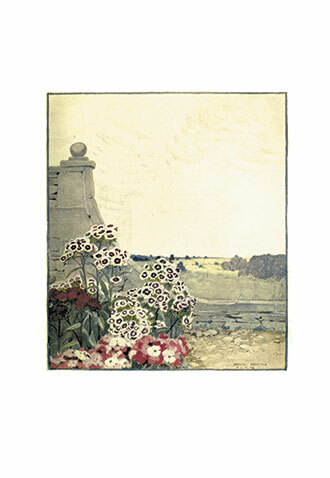 Maxwell Ashby Armfield (1881 – 1972) was an English artist, illustrator and writer. 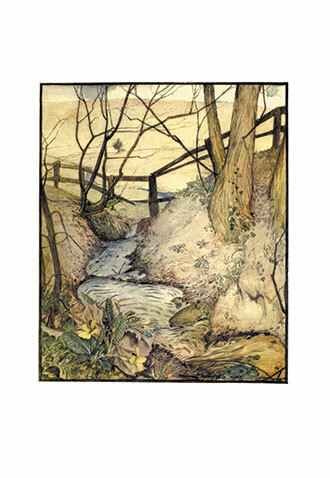 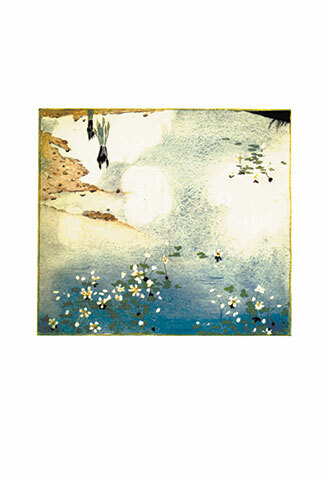 He was linked to the Arts and Crafts Movement, and studied painting in Paris. 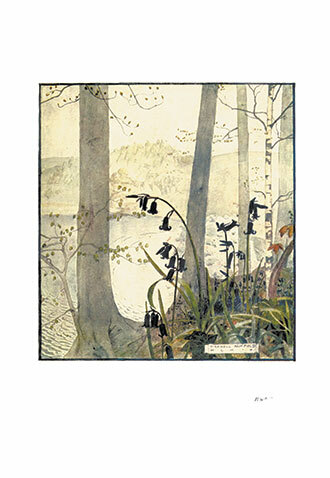 In 1909, he married the author and playwright, Constance Smedley, and from that point on, the two became close collaborators. 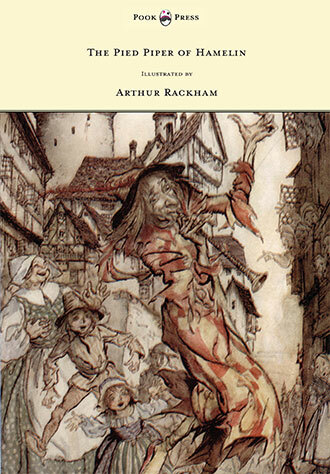 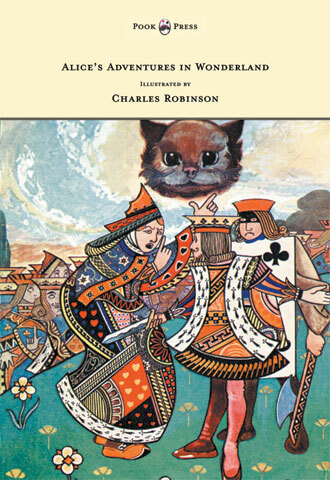 This book is no exception, and showcases their combined knowledge of design, illustration and text. 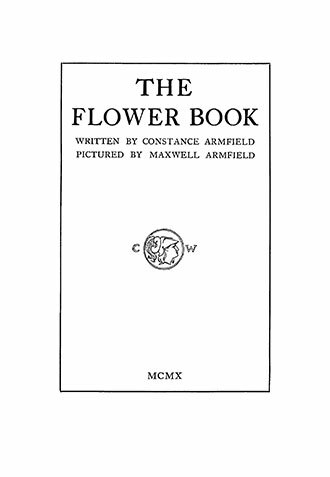 Maxwell Armfield’s drawings are presented alongside Constance Armfield’s ‘Flower Book’ – so that the two further refine and enhance the other. 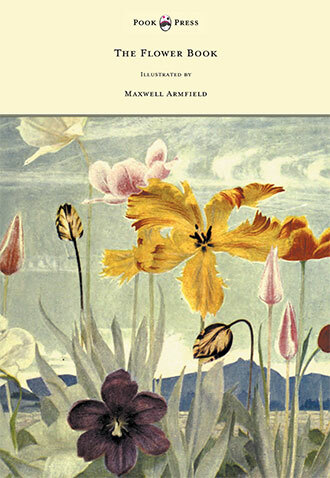 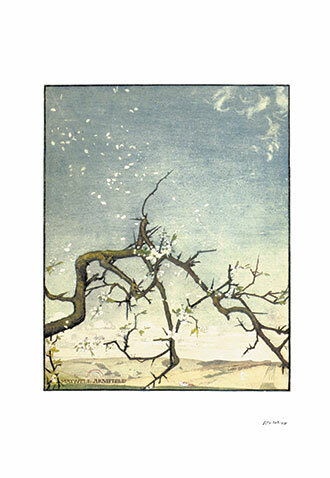 With works such as The Flower Book – Illustrated by Maxwell Armfield,Pook Press celebrates the great ‘Golden Age of Illustration‘ in children’s literature – a period of unparalleled excellence in book illustration from the 1880s to the 1930s.